Do you or someone you know think you have a hearing loss? Often times it is difficult to tell because hearing loss usually occurs gradually such that the person is not aware of it. uHearTM is a screening tool which allows you to test your hearing to determine if it is within normal range, or if you have a potential hearing loss. 1. 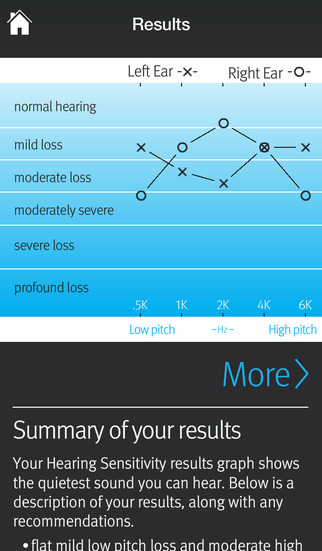 Hearing Sensitivity is allows you to test your hearing to determine if it is within the normal range. 2. 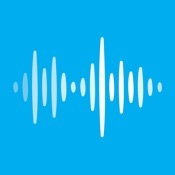 Speech in Noise is a measurement of your ability to understand speech in noisy environments. 3. 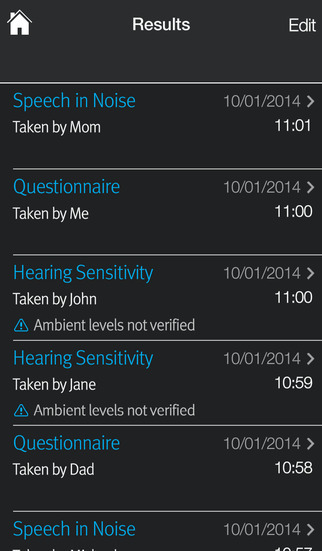 Questionnaire is a series of questions regarding your hearing ability in common listening situations. 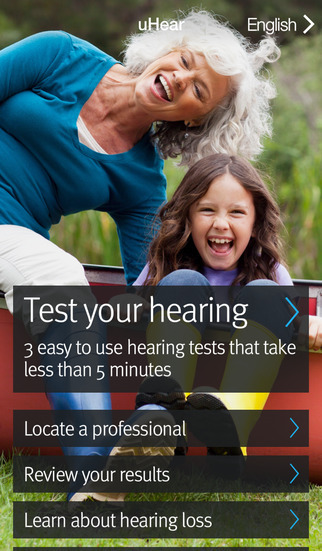 This test is not intended to replace the rigorous testing that is offered by a hearing healthcare professional. If you do suspect a hearing loss, please consider seeking the advice of a qualified professional. Test yourself! Test your kids! Test your parents and grandparents!